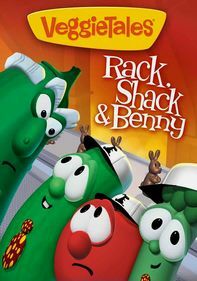 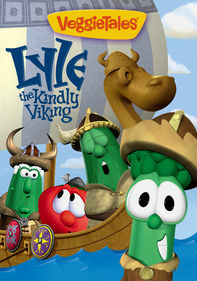 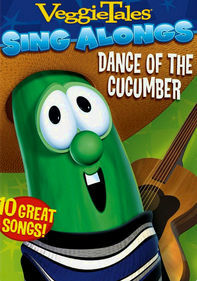 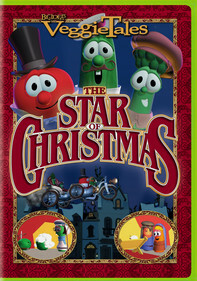 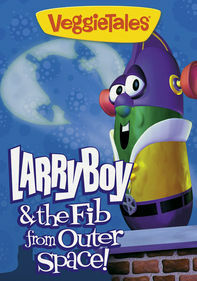 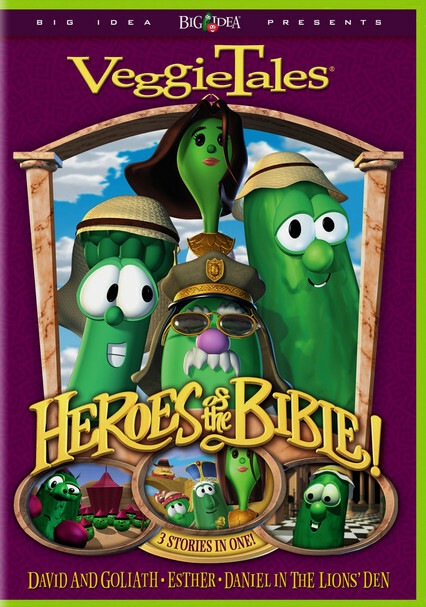 This collection includes "Daniel and the Lion's Den," in which Larry the Cucumber overcomes adversity. 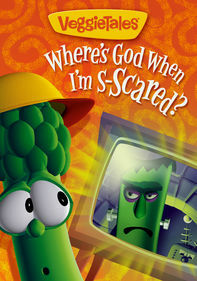 In "Dave and the Giant Pickle," an Asparagus fights a big pickle, and in "Esther ... 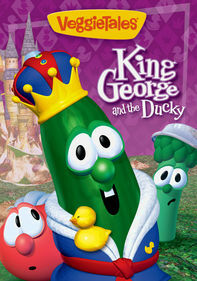 The Girl Who Became Queen," a town's future is up to one girl.